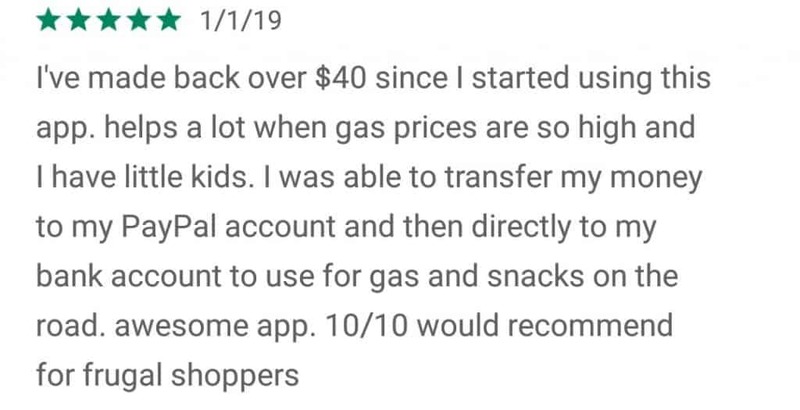 Ibotta Referral Code SBHIWHB and Ibotta Review by Mallory Herrera, a mama who loves using the Ibotta app to save money on groceries. This post may contain affiliate links, which means I may make a small commission at no additional cost to you. If you are anything like me, you’re always looking for easy ways to save money. Having a good budget in place is great, but who couldn’t use a little extra cash? Especially if you’re saving money on things you’re already planning to buy–like groceries! To help me save money on my grocery budget, I love using the Ibotta app. Ibotta is an app that you can download on your phone that will pay you money based on the items that you buy. Yep, really, it’s that simple. The app is also completely free to use, which is a huge bonus when you’re trying to save some extra money. Who wants to pay for something that’s supposed to save you money? I know I don’t. The ratings, I believe, speak for themselves. Out of over 360,000 reviews, the majority are 5 stars. Here is what a few people have to say about using Ibotta. 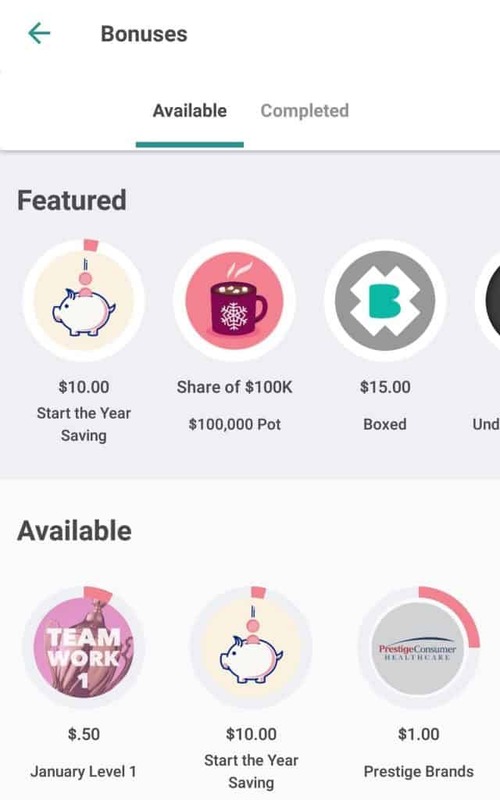 So now that we’ve calmed any worries about Ibotta being legit, let’s dive into how the app works and how you can use it to start saving money. How Does Ibotta Work? 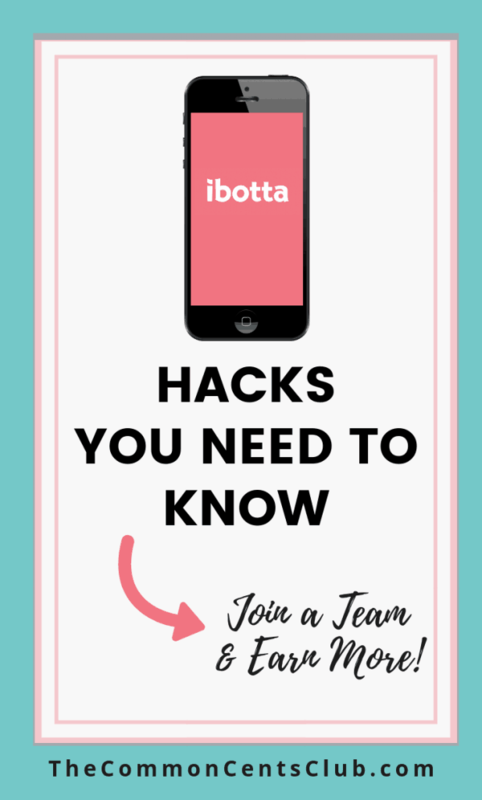 How Do You Use Ibotta? Download the Ibotta app by CLICKING HERE. If you’re not sure where to enter a referral code on Ibotta, check out the image below. You can copy the referral code SBHIWHB then paste it in the Referral Code space on your app. Your $10 bonus will appear in your account after you redeem your first offer. Here’s how to redeem an offer. Add your favorite stores to your profile. This simple Ibotta trick will make your shopping trips easier. Browse “Find Offers” on the app by store or category. Select the offers that interest you and they’ll be added to your “My Offers” list. *Occasional opportunity to complete an extra task to add even more offers to your account, such as watch a quick video. Buy items from your “My Offers” list at any Ibotta retailer. Some offers are retailer specific, so be sure to keep an eye on that. Cash back rewards can be collected in a couple of ways. You can link your store’s loyalty card or upload your receipt manually. I personally like to upload my receipt to make sure that I don’t miss anything. Specific retailers, known as preferred partners, require that users connect their loyalty card and add offers prior to shopping. Your credits will automatically be submitted once you scan your loyalty card at checkout. There’s nothing more that you have to do. Once you’ve finished your shopping trip, tap the “Redeem” button on the navigation bar. Select the store where your receipt is from. Take a picture of the receipt. If the receipt is long, you can take multiple photos. A few stores will require you to scan the QR code or receipt barcode to get your cashback. Occasionally, you will be asked to verify the item that you purchased by taking a photo of the barcode. In addition to cash back rewards earned from shopping trips, you can also purchase items through the Ibotta app to receive cash back. This is how I make all of my Amazon purchases these days. I just click on Amazon through my Ibotta app, do my shopping, and the money is automatically added to my account in a few days. I love it! Tip: If you add items to your Amazon cart before going through the Ibotta app, those purchases won’t qualify for cash back. The items must be added to your cart after starting your shopping experience through the Ibotta app. I learned that the hard way. Once you’ve reached $20 in your Ibotta account, you can cash out using PayPal or Venmo. I’m talking about real money. Not points, or credits, or any other made up currency. Real cash. Ibotta works at most major retailers, and even some smaller ones that I wouldn’t have expected. 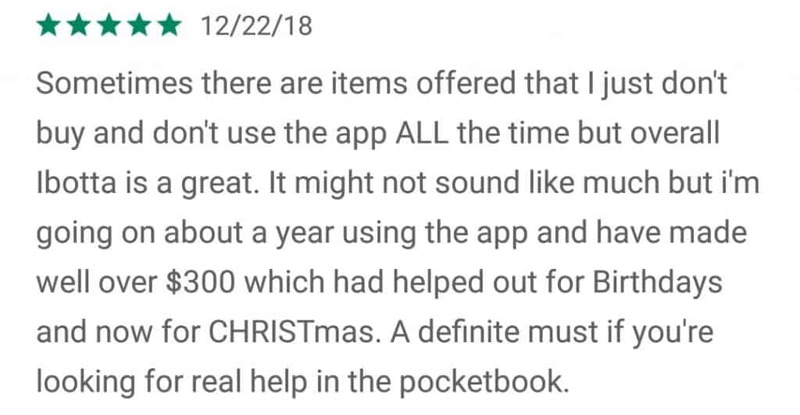 According to the Ibotta website, the app can be used at over 300 retailers. While Ibotta is well-known as the best grocery coupon and rebate app, it can be used to save money on a lot more than groceries! These are just a few places where Ibotta works. It would probably be easier to ask where it doesn’t work, to be honest. Ibotta is different from other cashback apps for a few reasons. Can be used on fresh foods like produce rather than just pre-packaged, processed foods. Can get cashback on organic foods like organic milk and free-range eggs. Can be used on meal subscription boxes such as Blue Apron and Hello Fresh. Free Ibotta $10 Welcome Bonus – Why Does Ibotta Give You Money? Yes, Ibotta will give you a $10 welcome bonus just by registering with the referral code SBHIWHB. You’re probably wondering why Ibotta is giving away money, right? It’s because they want you to use their product. Giving you a bit of money to get started not only entices you to reach that $20 payout threshold by actually using the app, but it also means that once you do reach it, you probably won’t stop. 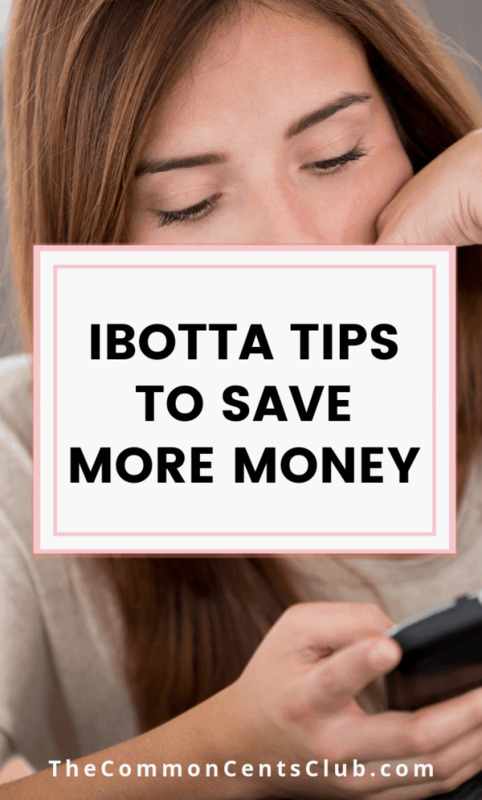 You’ll see how easy it is to save money with the Ibotta app, and you’ll keep using it. You get money on your cashback offers, and Ibotta earns a money from the retailers a lot like Mr. Rebates does. Everyone wins! How Does Ibotta Make Money? Don’t worry, there’s no catch. The Ibotta app is completely FREE for you to use. 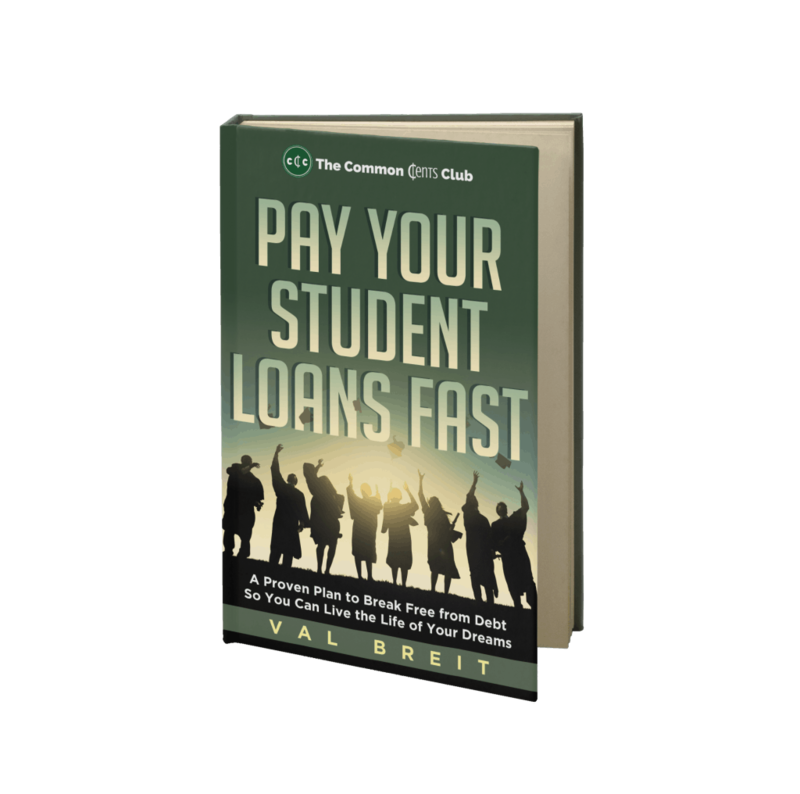 You never have to pay for offers and you never get charged for cash-outs. Ibotta makes money from the retailers themselves. When you purchase something from Amazon but use the Ibotta app first, Amazon does not keep all of the profits. 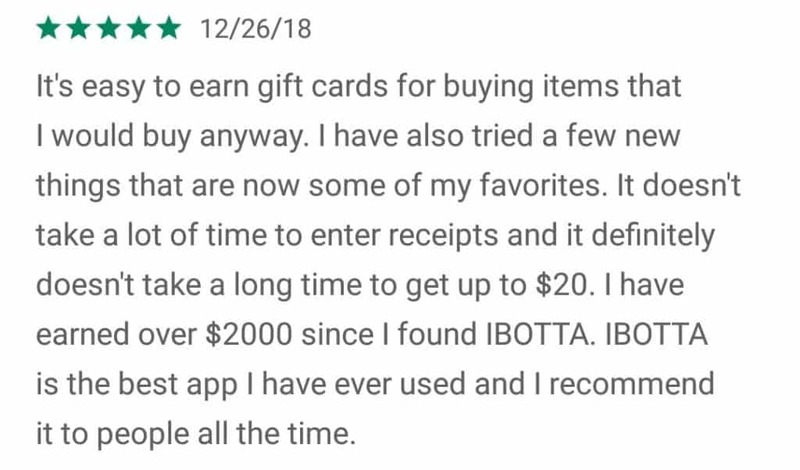 Ibotta gets a small slice of the money because they referred you to the Amazon store. Either way, you spend $20 on something. Apps like Ibotta are just an easy way to put some of that money back in your pocket. How Do You Get Paid with the Ibotta App? Now that we’ve talked about how you can make money with the Ibotta app, let’s talk about how you can actually get paid. There are lots of gift card options, like Amazon, AMC Theatres, American Eagle, Barnes & Noble, Kohls, Nike, Sam’s Club, Southwest Airlines, Sephora, Target, Home Depot, Whole Foods, Panera Bread, and many more. A few gift cards will have a $25 minimum, so keep an eye on there’s a specific gift card you’d like to earn. How Do You Link Ibotta to PayPal? Go to your Account on the navigation bar located at the bottom of the screen. From there, you will see how much money you have in your Ibotta account. Tap “Withdraw Cash.” You will be able to choose to withdraw all of it or just a portion. Just type in the amount that you want. Tap on the “Link Account” next to PayPal. You’ll be asked to verify your Ibotta account, so just type in your password. From there you’ll be directed to log into your PayPal account. Once you’ve logged in, you’ll need to approve linking your PayPal to your Ibotta account with the prompt. Once you’ve completed that, go back to the “Withdraw Cash” page and get your money. Just click on “Withdraw Cash”, enter the amount that you want, and tap “Transfer Cash.” Easy-peasy. Your payment can take anywhere from 2-24 hours to arrive. Once the money is in your PayPal account, you can do with it as you please. How Do You Link Ibotta to Venmo? Go to your account at the bottom of the screen. Select the Venmo option and enter your name and email address exactly as you have it with Venmo. You might be prompted to enter your Ibotta password as well for verification. Transfer your cash in what ever increment you want. Just like with PayPal, the money can take anywhere from 2-24 hours to show up in your account, but once there you can easily transfer it to your bank account. Now that you know how easy it is to save money using the Ibotta app. Let’s talk about how you can save even more. Just because you’re using the Ibotta app to save money, doesn’t mean that you should forget about using actual coupons. 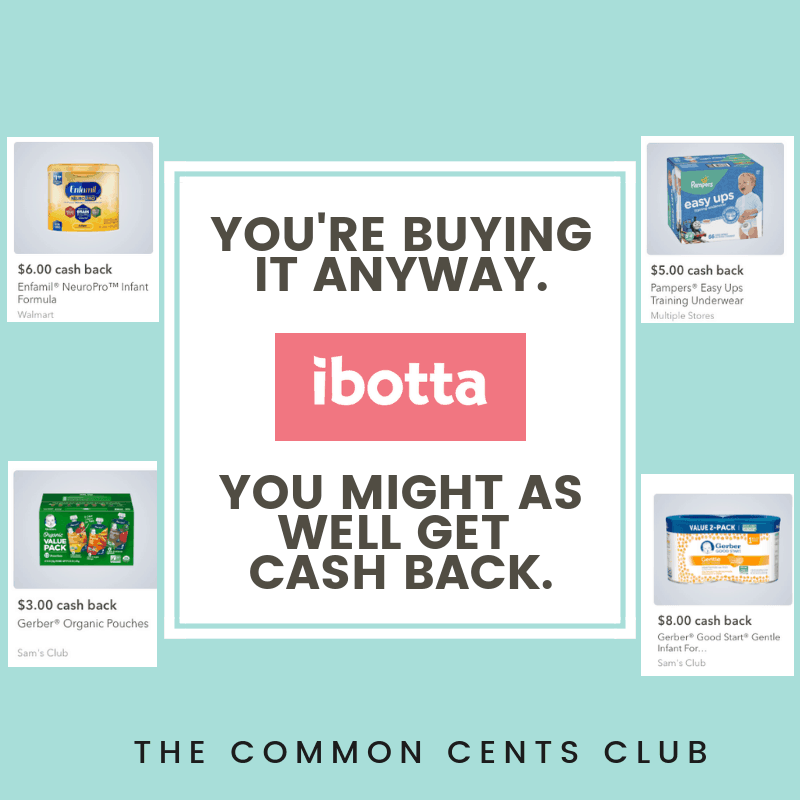 Using printed or digital coupons on your items and then getting cash back for that item through Ibotta is an amazing way to double up your savings. I’m not saying that you have to become an extreme couponer (though if you do, teach me your ways), but using high-value in store coupons combined with earning money back can save you a good chunk of change throughout the year. Did you know that you can upload your receipt to Ibotta and to Checkout51 as well? You do now! Get more savings and more money back by uploading your receipts to both the Ibotta app as well as Checkout51 app. Every little bit helps, right? If you have a good credit card that offers points or cash back for grocery purchases, then you can use it to increase your savings as well. If you earn 1-5% through your credit card plus you earn money back through Ibotta, you can double up on your savings. Remember to only use your credit card if you can pay it off the same month. If you can’t, then those interest rates you’ll be paying won’t be saving you any money in the long run. Under your account dashboard, there is an area called “Bonuses.” These are ways to make extra money off of your purchases by completing different challenges. 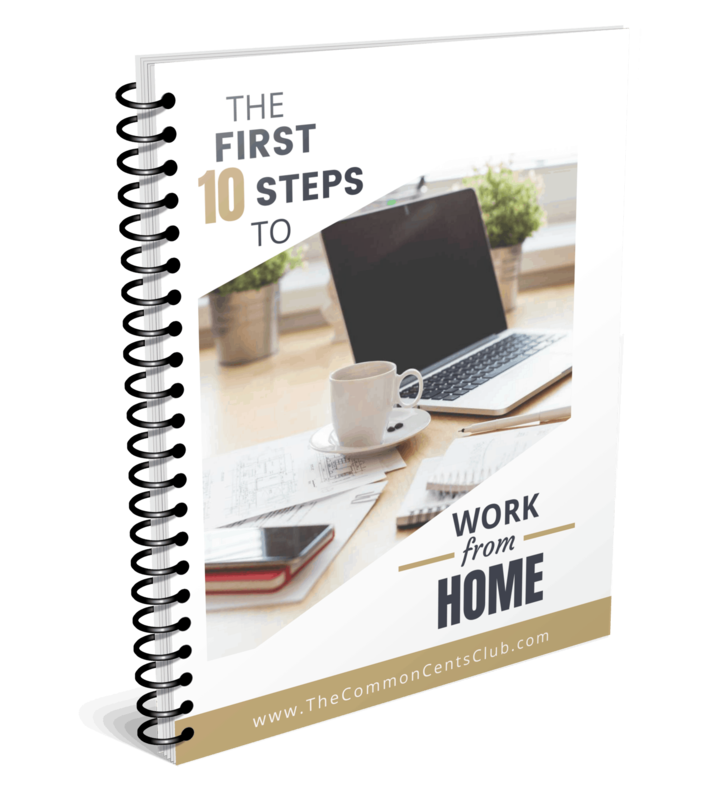 The bonuses are often high-value ($10-$15 each) and really add up. They are a great way to make more money with the Ibotta app. 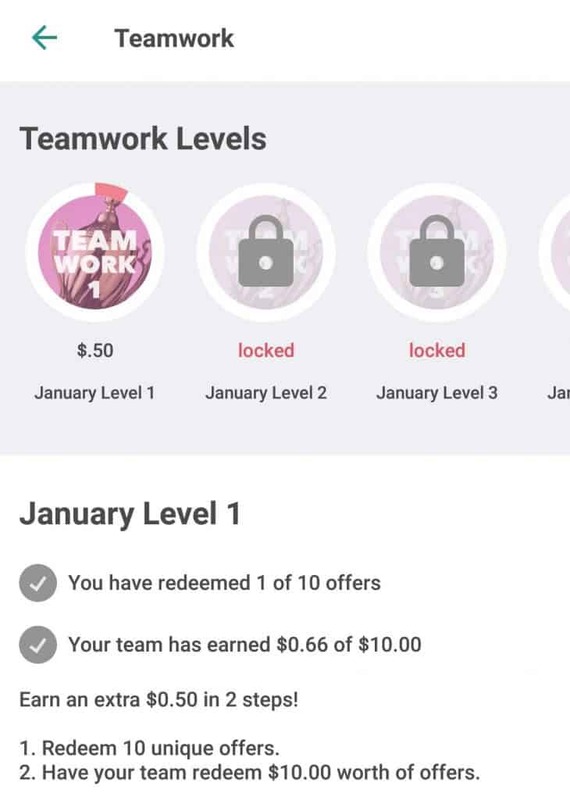 Speaking of bonuses, the Ibotta app also lets you earn exclusive bonuses as a team. You can join The Common Cents Club Team automatically by clicking this link. As a team, you’ll be able to earn extra bonuses and offers, which means that you can make even more money fast. There are four different levels available each month. Each level will have a personal goal and a team goal. At the end of the month, you start over at Level 1 again. It’s a fun way to get involved with your friends and encourage saving money together. Download the free Ibotta app. Find offers and go shopping. So, what do you think? Are you ready to give the Ibotta app a try? Download the Ibotta app today and use the Ibotta promo code SBHIWHB to get your $10 welcome bonus to start earning money back right now! How much money have you saved with the Ibotta app? I’m a mama that loves wine, coffee, and baby snuggles trying to make it through this crazy adventure called motherhood. I started Mama on Parade in order to help other new moms navigate their own motherhood adventure. Being a mom is hard and there is too much mom-shaming and mom-guilt out there. So if I can help just one woman make her journey easier, then I will call my blog a success. You can follow my motherhood adventure on Pinterest and Facebook! Mr. 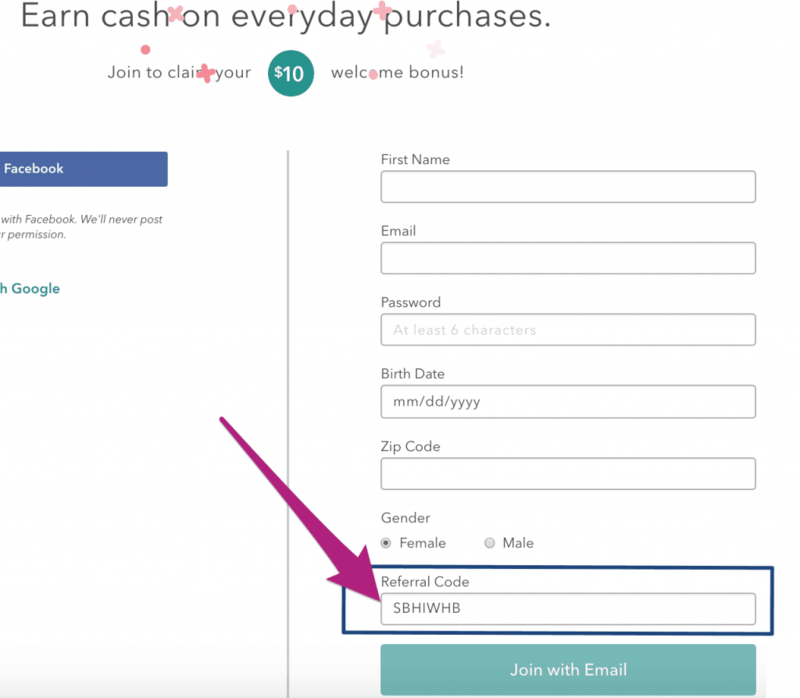 Rebates vs Ebates – Which is Best? Does this Referral Code definitely work? I wanted to share it with some friends but don’t want to disappoint or taint my credibility. Hi Jessie, yes! 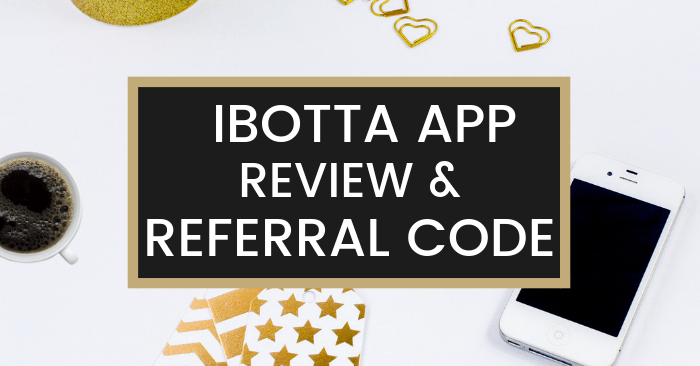 This is my personal referral code for Ibotta. New users will get $10 when you sign up and use this code, which will get you 1/2 way to that first $20 pay out! Enjoy. Share away. And let me know if you have any other questions. 🙂 Thanks for stopping by!